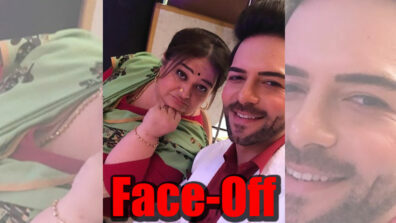 Janki to die in Zee TV’s Kundali Bhagya? 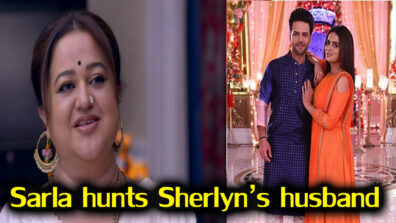 Zee TV’s Kundali Bhagya will see a major turning point with Janki being targeted by Prithvi. 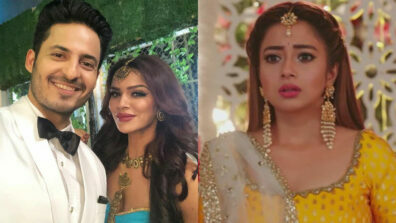 Zee TV’s number 1 show Kundali Bhagya (Balaji Telefilms) is leaving no stone unturned to entertain audience with intriguing twists and turns. Audience is aware about Prithvi (Sanjay Gagnani) wanting to marry Preeta (Shraddha Arya). But the sole witness who is aware about her truth, Janki is normal again. She decides to reveal Prithvi’s reality and he is helpless. 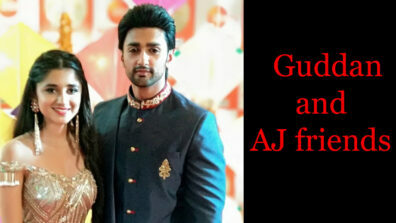 The entire Luthra and Arora family along with Prithvi are trapped as goons have hijacked the mall. Now, in the coming episode, the goons will gather all in the same jewellery shop of the mall. They would get Janki in the shop. Everybody will get shocked after seeing Janki in a normal state. 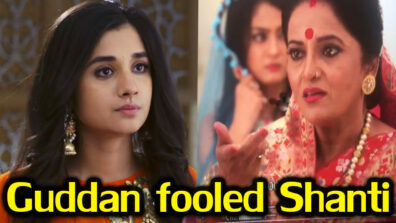 Janki will soon reveal that she is perfect because of Prithvi. Later, she would be about to reveal his reality and that is when Prithvi will plan an evil move. Soon, everybody would start running here and there. The goons will get distracted and one of them will decide to stop all. He would fire a bullet from his gun. However, the gun will be shot where Janki and Sarla would be standing. 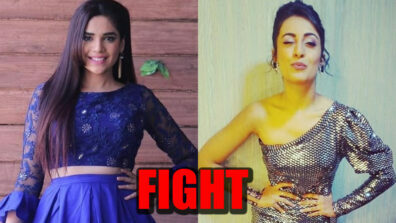 Who is the target – Janki or Sarla? 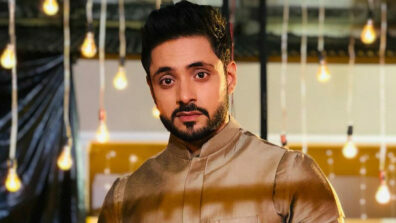 If Janki is killed, will Prithvi escape? Watch this thrilling episode in the coming days.